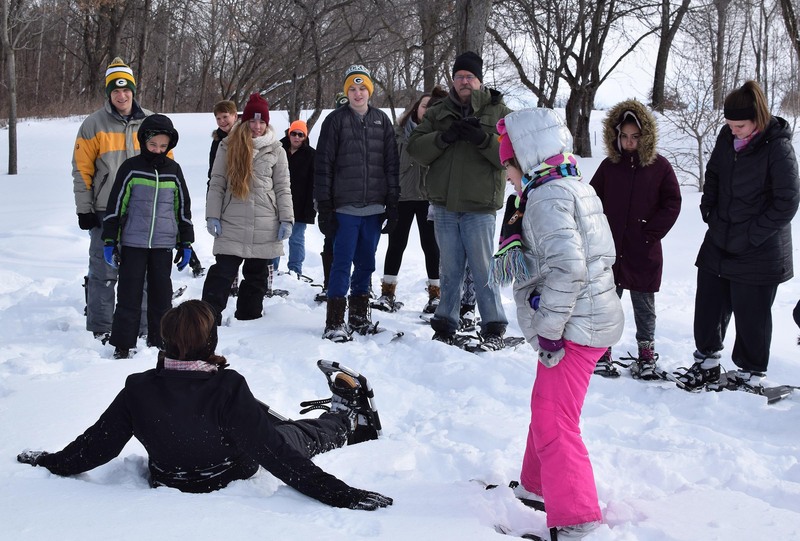 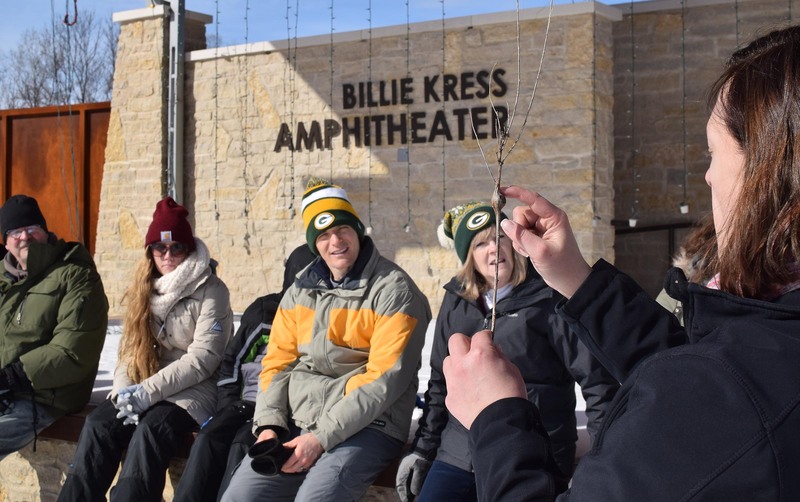 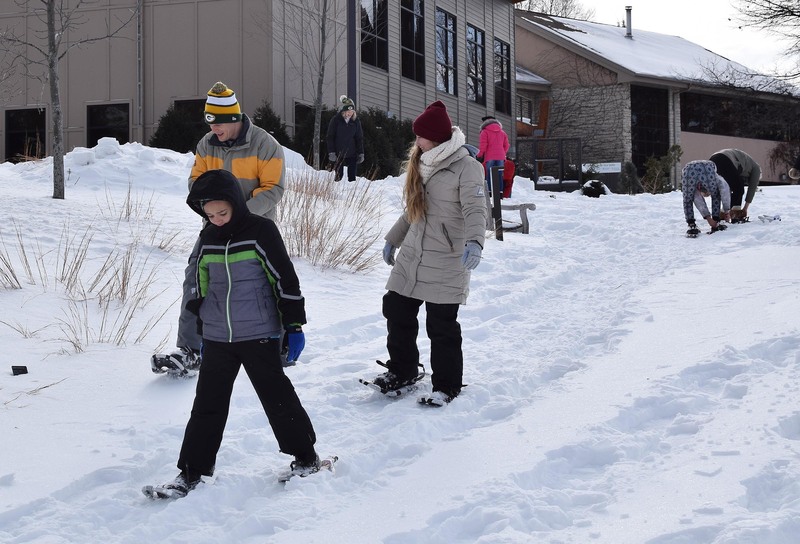 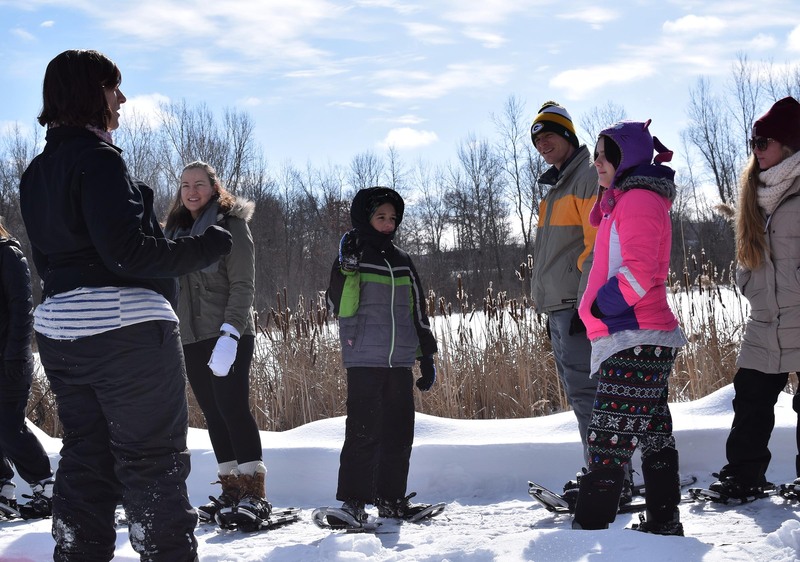 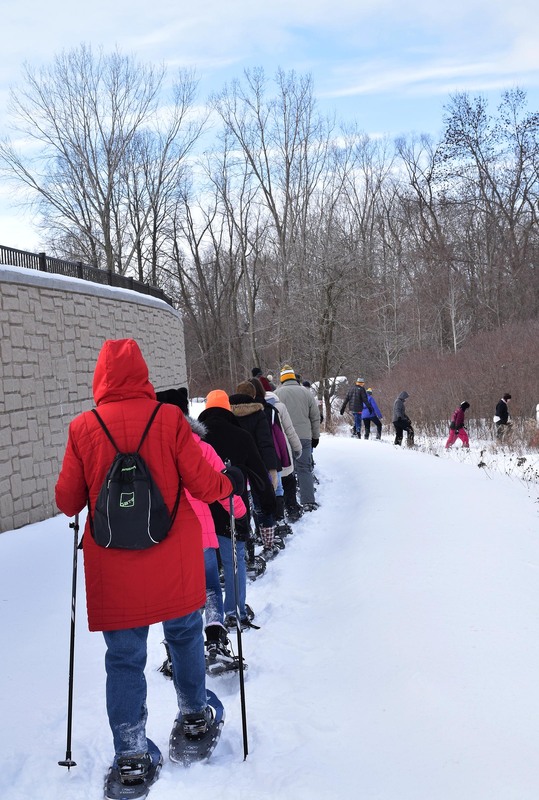 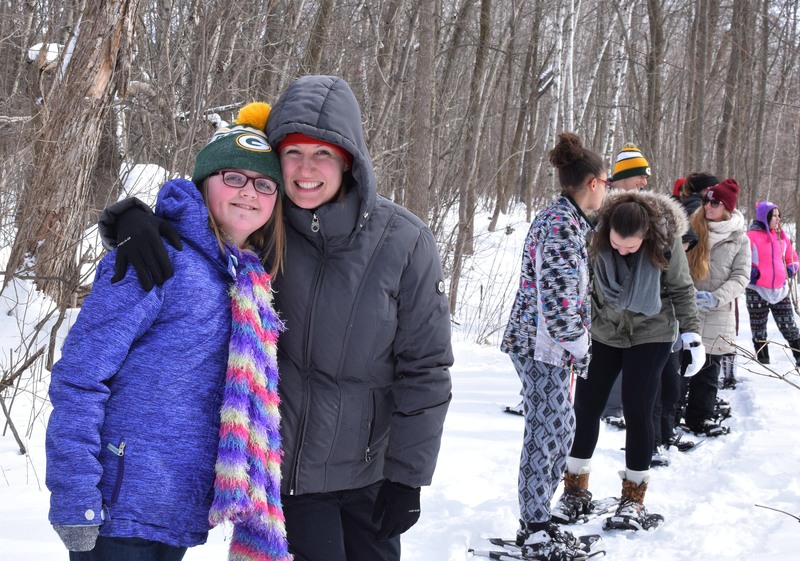 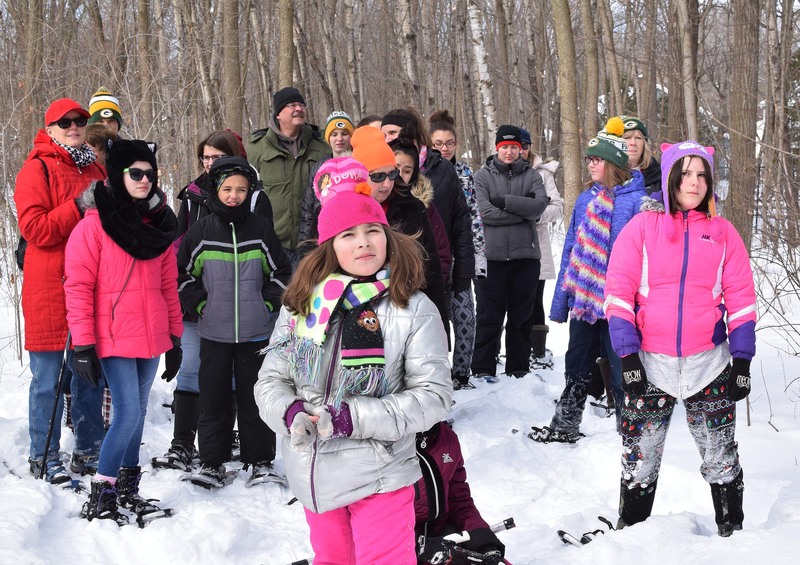 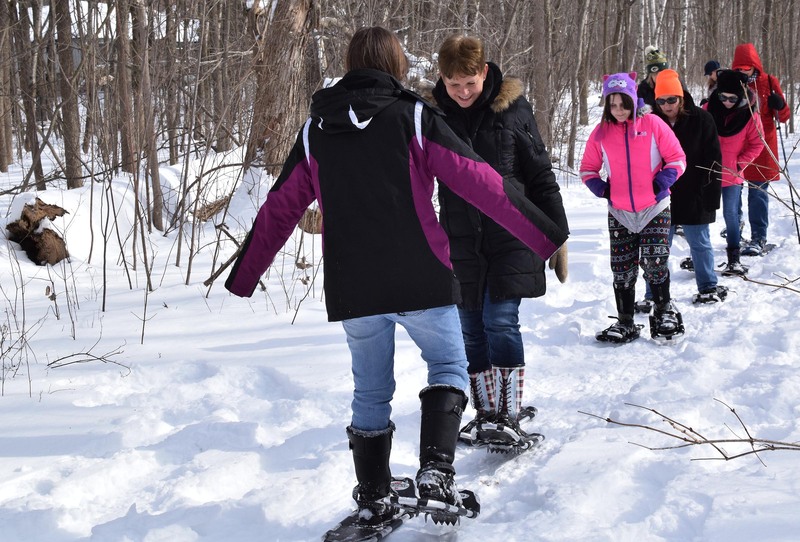 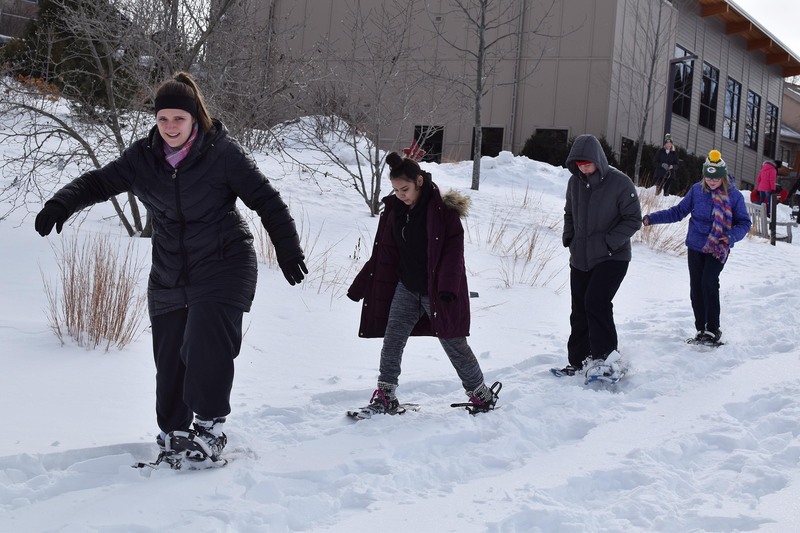 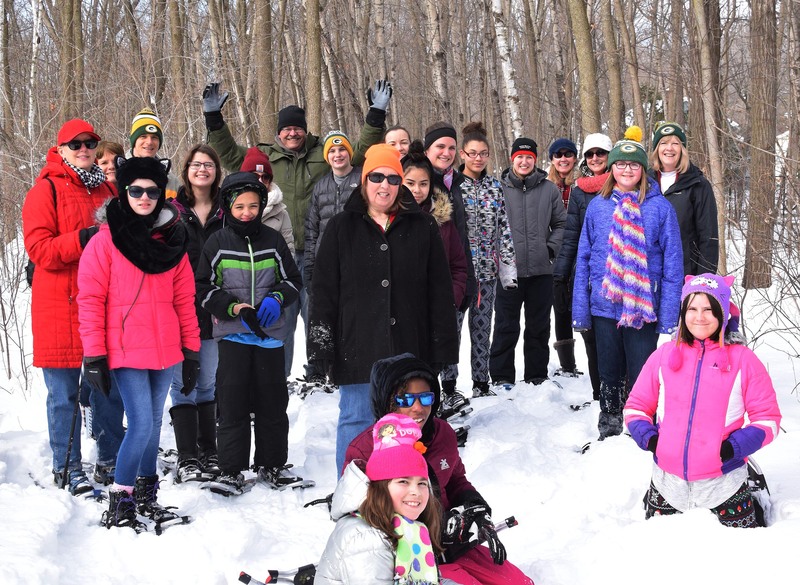 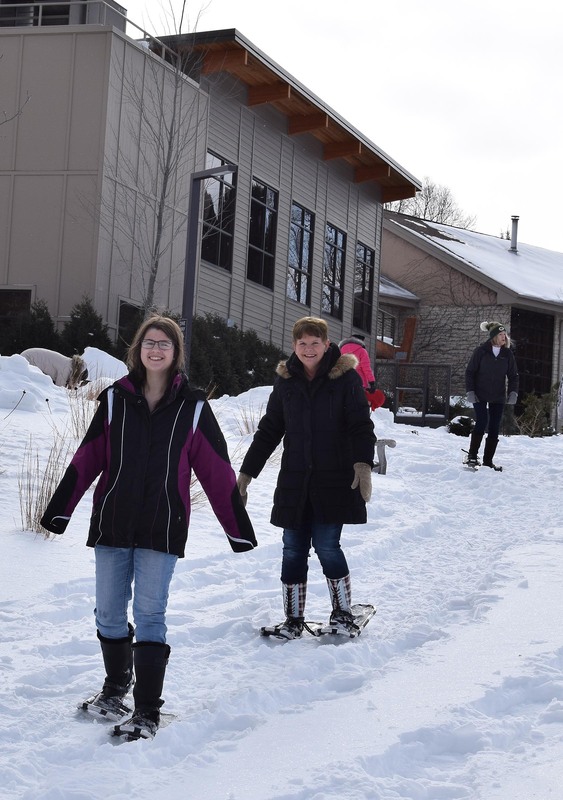 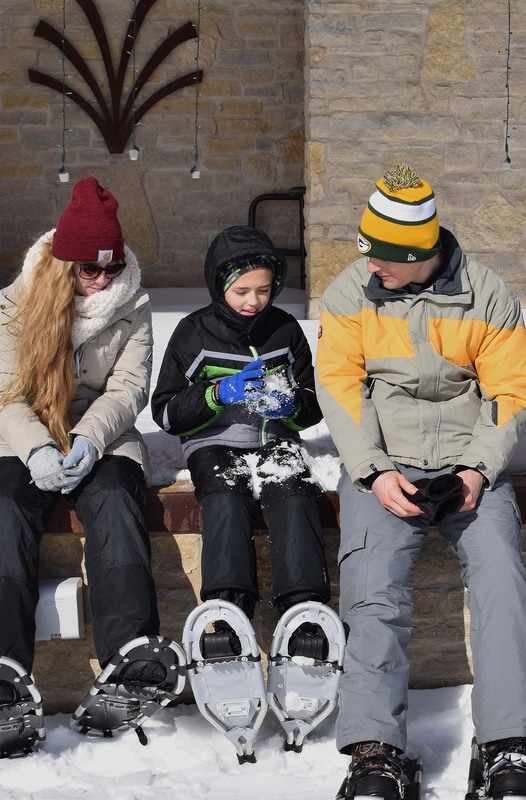 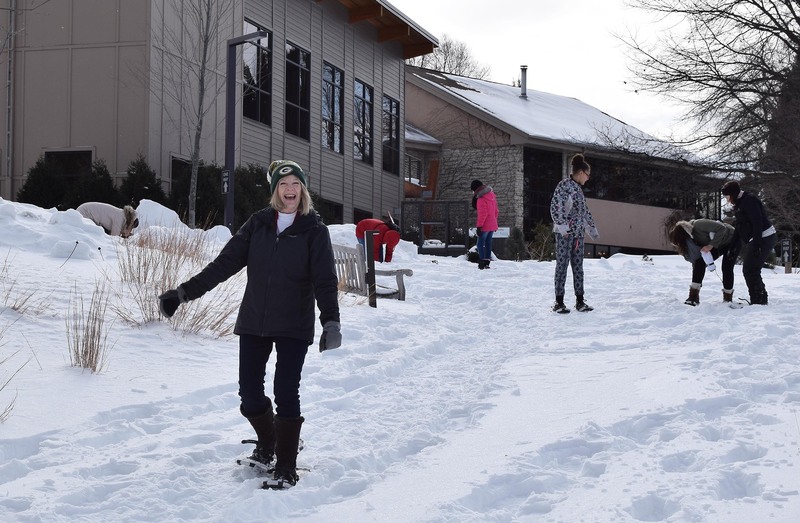 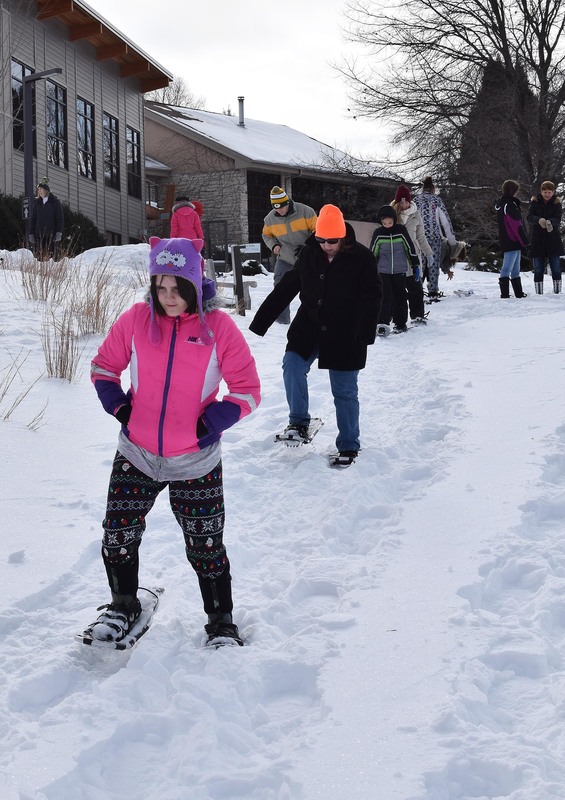 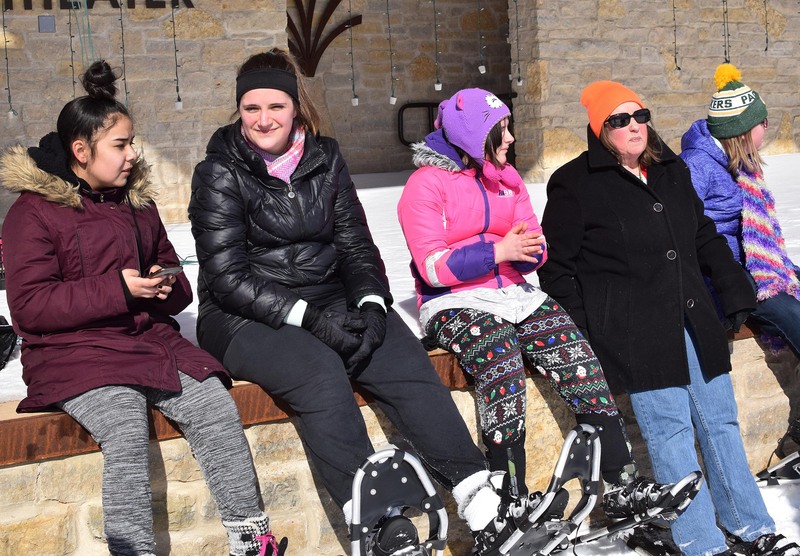 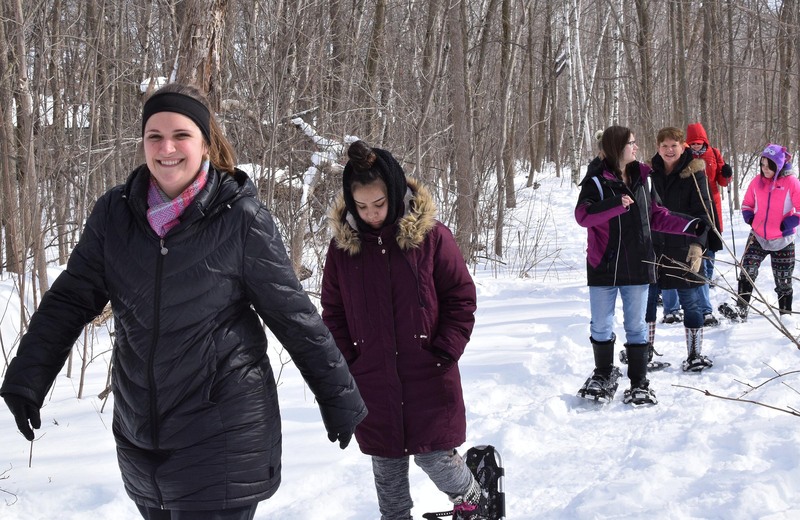 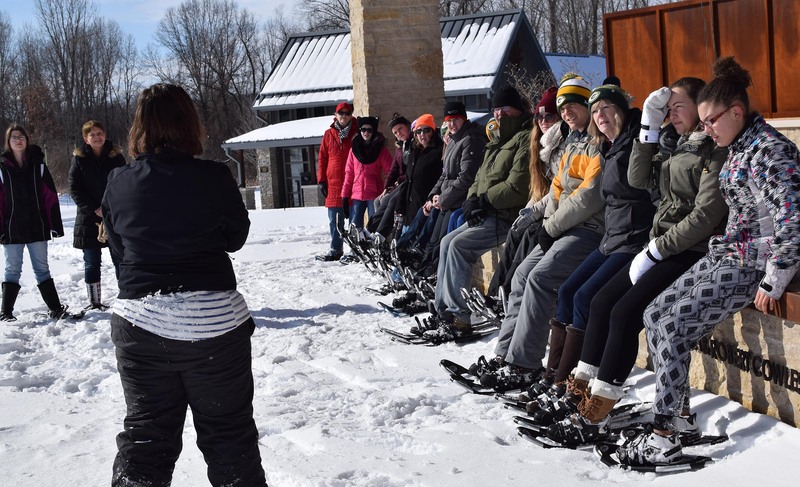 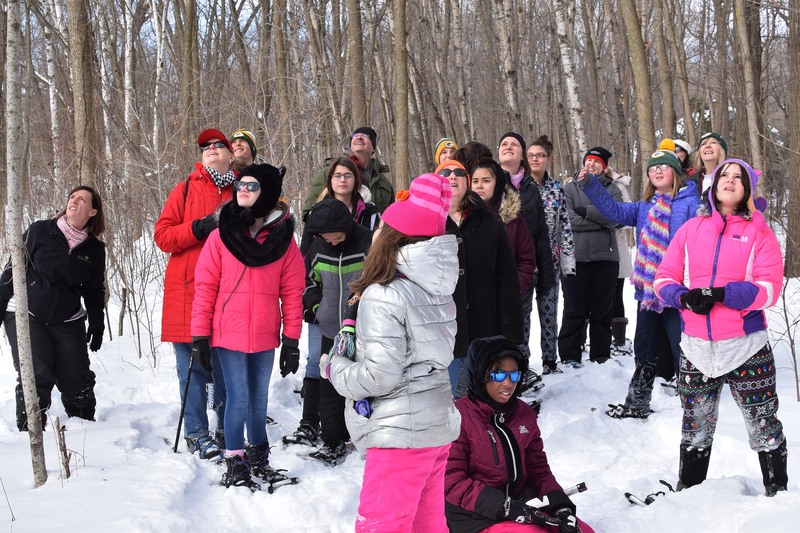 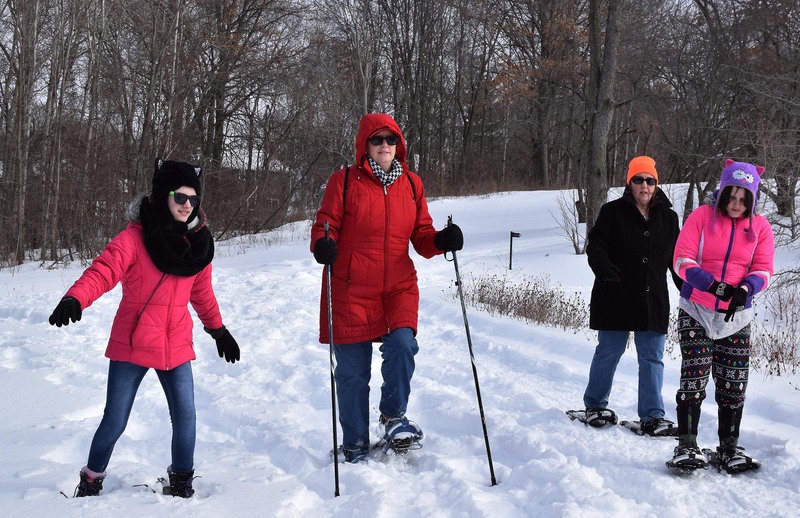 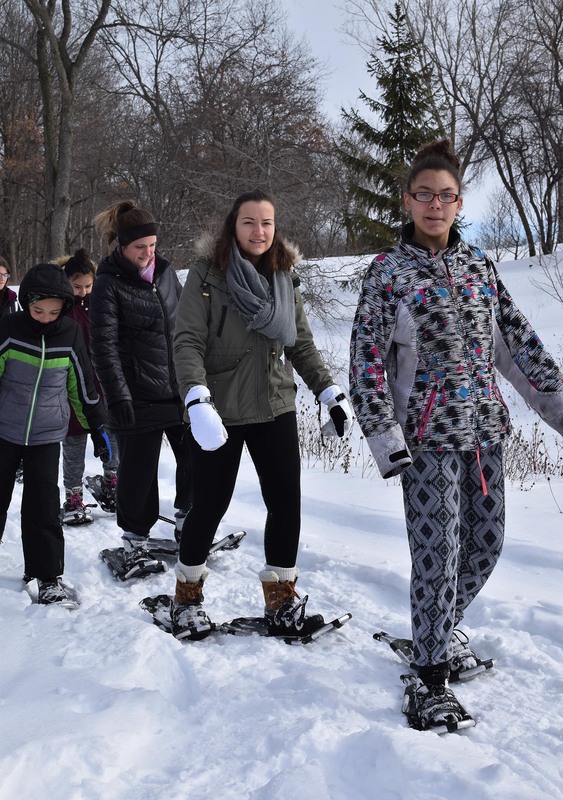 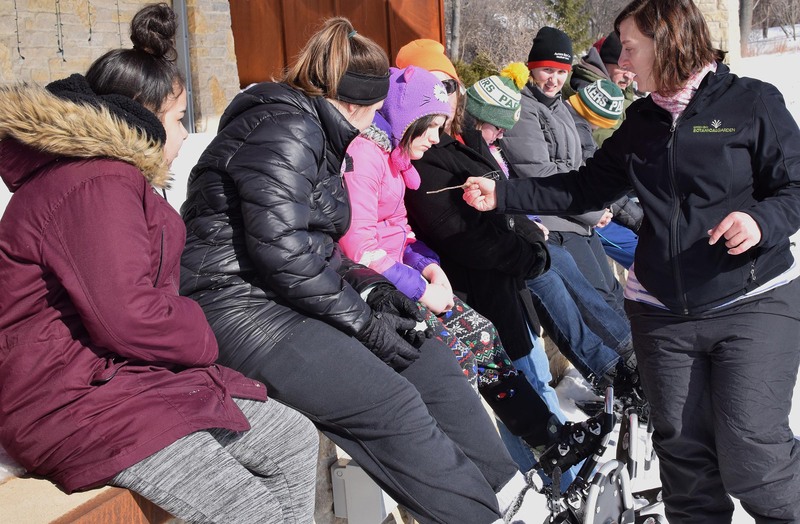 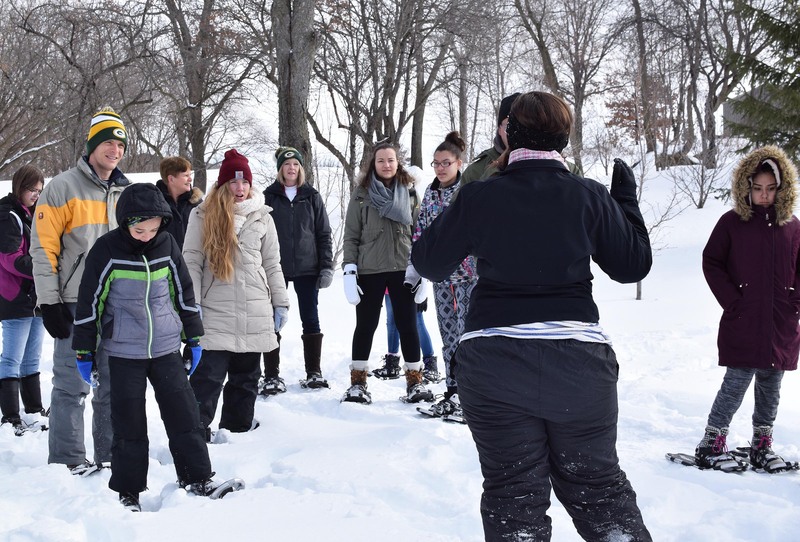 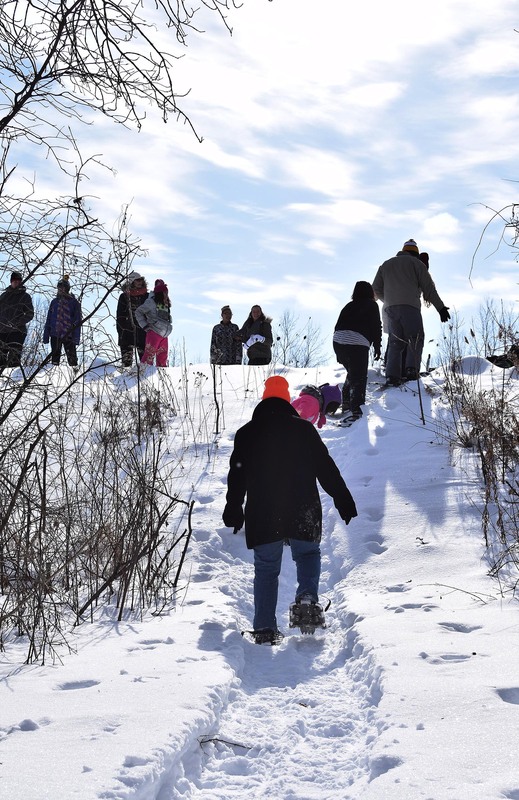 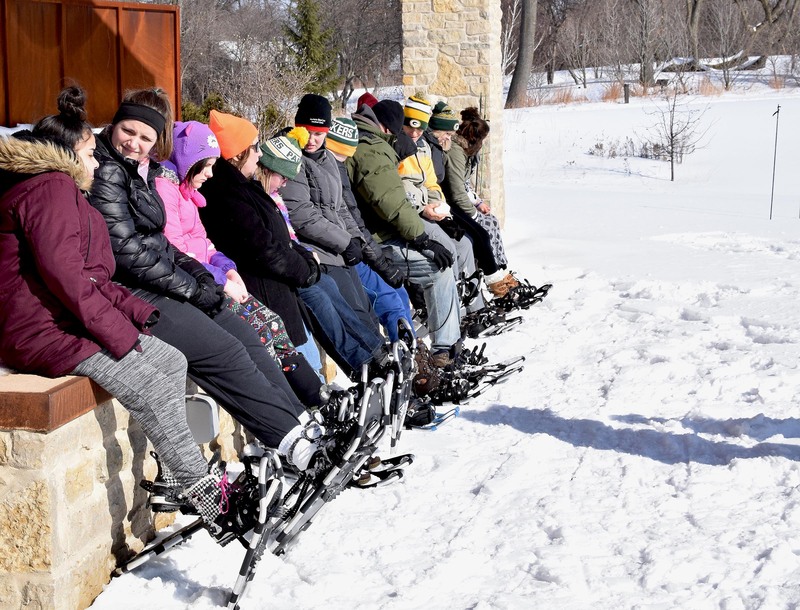 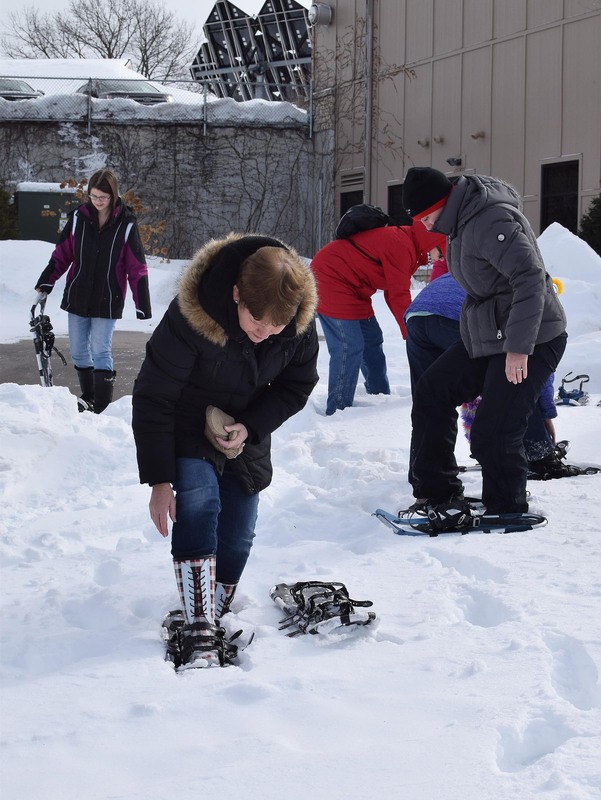 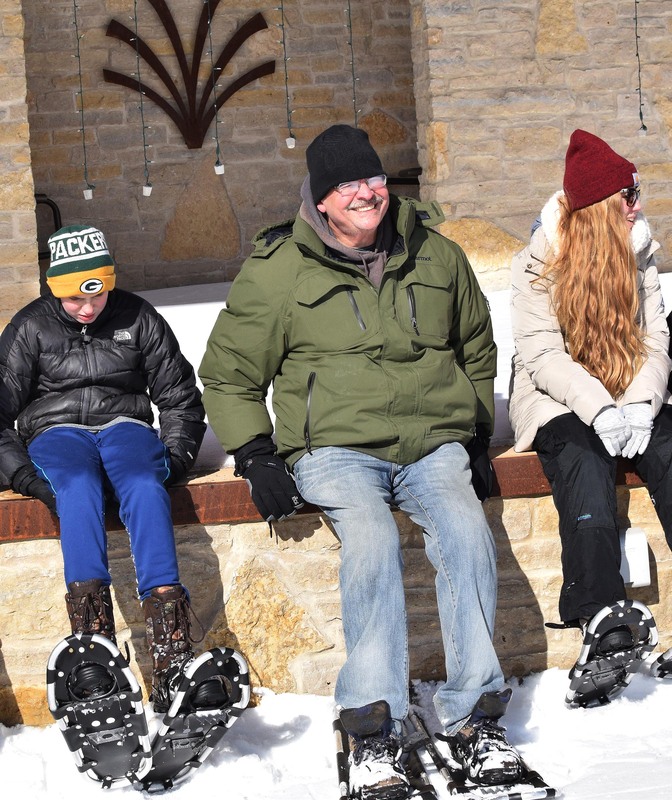 Deep snow, bright sun, cold temps with hardly any wind made for a PERFECT day on Feb. 16, 2019, snowshoeing with Education Manager Linda Gustke of the Green Bay Botanical Garden in Green Bay. 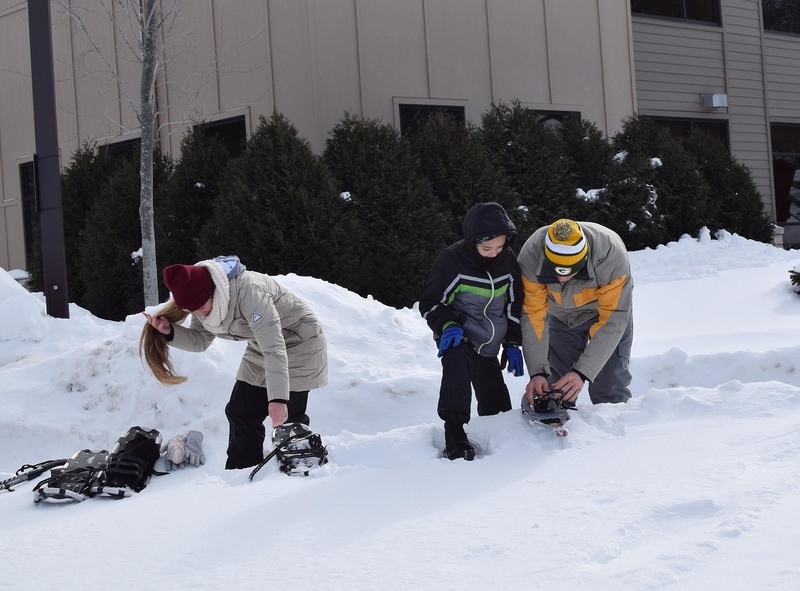 Matches enjoyed not only the experience of walking — some for the very first time — in snowshoes (it’s harder than it looks! 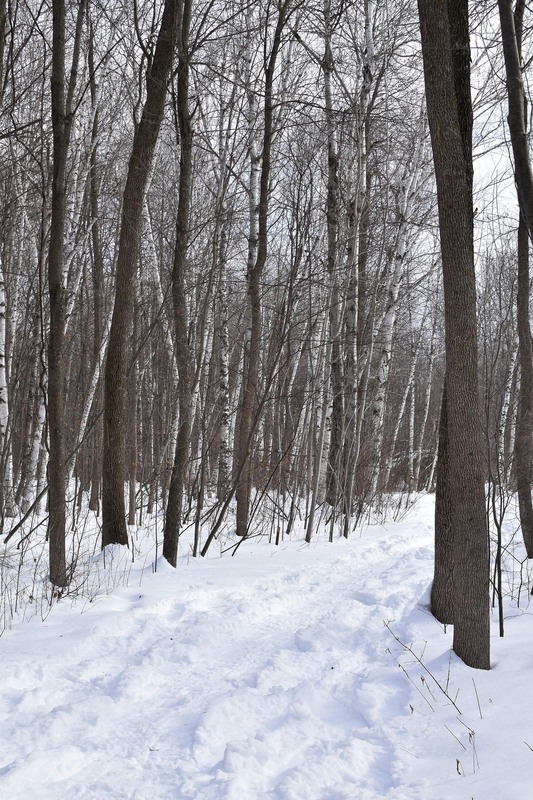 ), but also the beauty of our natural environment during the depth of winter. 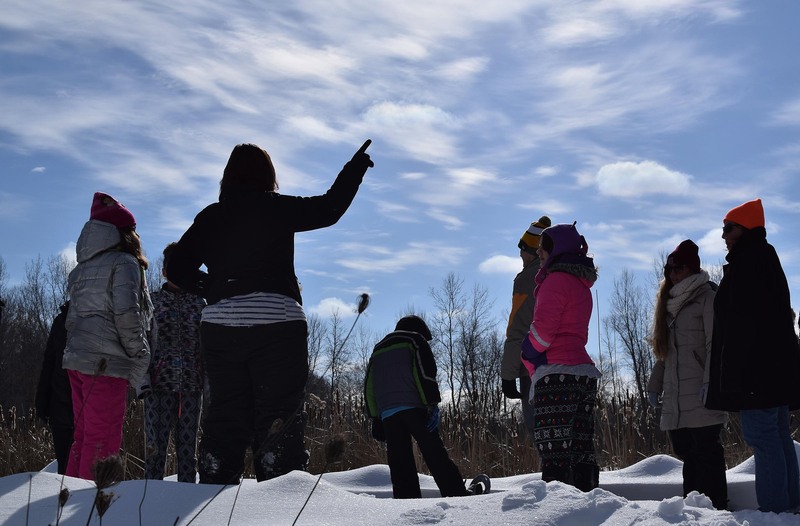 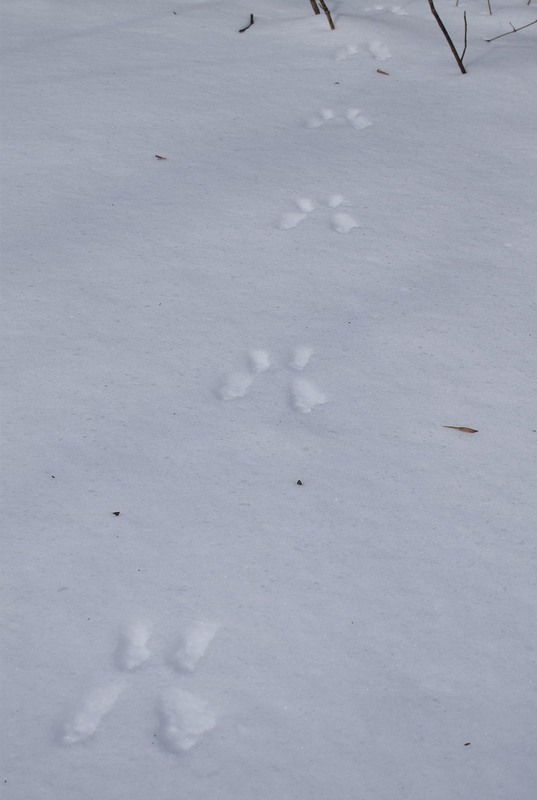 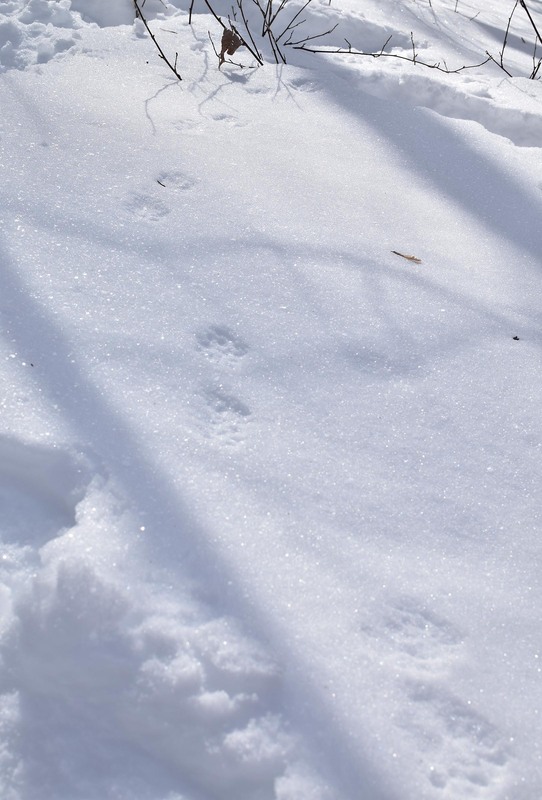 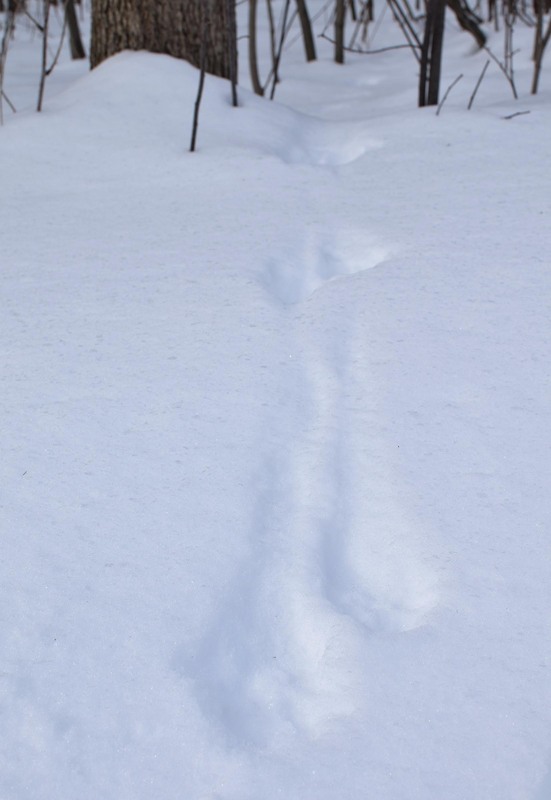 We looked for prints in the snow and sounds from the trees to discover what critters are keeping active and in what ways when there’s snow on the ground. 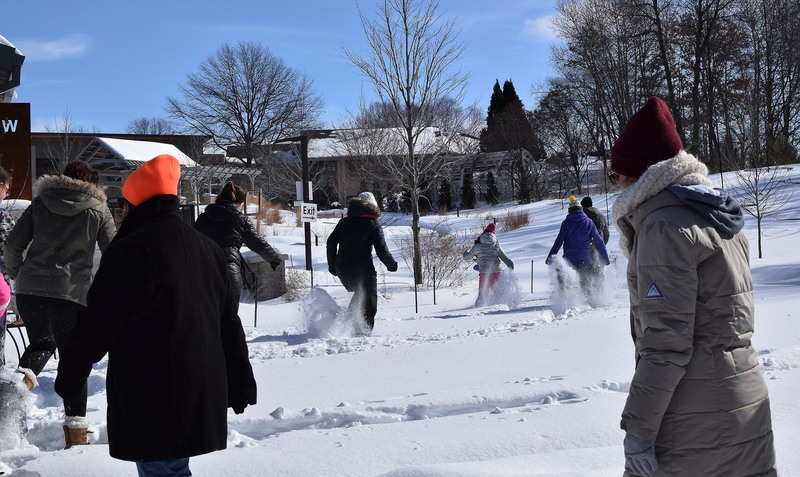 Thanks to all who enjoyed the day with us!